Good News for Keralalites, You can watch the live telecast of the Indian Super League On Asianet Movies. Indian Super League Will Start on 12th October 2014. Hero Indian Super League is a professional football league. In The ISL 2014 (Indian Super League) There are 8 teams. 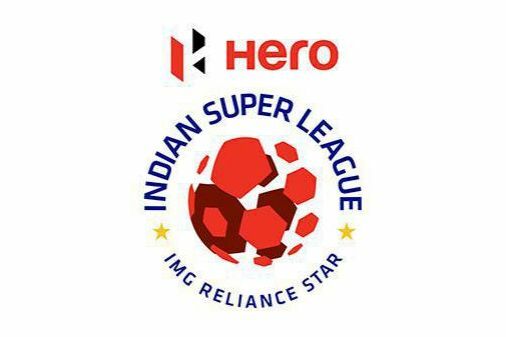 Star network is acquired the rights of Hero Indian Super League. They are planning to air the Live Telecast Of Indian Super League on 8 Channels. Hero Indian Super League 2014 Teams – Atlético de Kolkata, Chennaiyin, Delhi Dynamos, Goa, Kerala Blasters, Mumbai City, NorthEast United and Pune City. These are 8 Teams for the ISL 2014 Championship. The English Feed In Standard Format (SD) Is Available On Star Sports 2 Channel. English HD Version of ISL 2014 is Available on Star Sports HD. Hindi Feed of IL 2014 live is Available on STAR Sports, Star Gold and Star Utsav. Bengali channels STAR Jalsha and Jalsha Movies Will Also Air The Live Telecast of Hero Indian Super League 2014. Asianet Movies Will air The Malayalam feed Of Hero Indian Super League 2014. Asianet Suvarna Plus Channel Will Telecast the Kannada feed of Hero Indian Super League 2014.